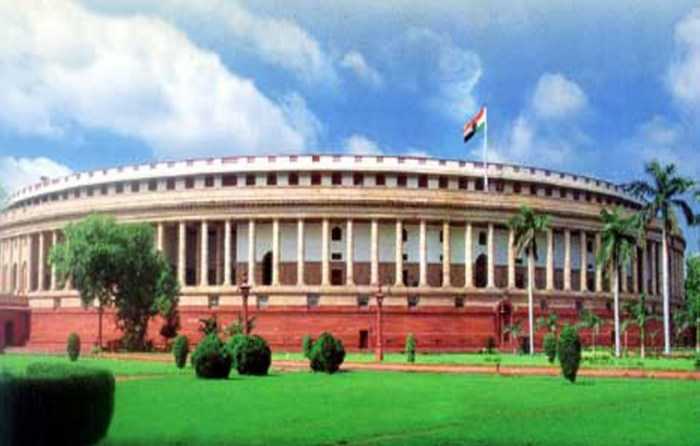 The Companies Act 2013 passed by the Parliament received the assent of the President of India on 29th August 2013. The Act consolidates and amends the law relating to companies. The Companies Act 2013 was notified in the Official Gazette on 30th August 2013. Download the complete Act: Companies Act 2013. Some of the provisions of the Act have been implemented by a notification published on 12th September, 2013. The provisions of Companies Act 1956 are still in force. It's a Private Company having only one Member and at least One Director. This concept is already prevalent in the Europe, USA, China, Singapore and in several countries in the Gulf region. It was first recommended in India by an expert committee (headed by Dr. J.J. Irani) in 2005. The one basic pre-requisite to incorporate an OPC is that the only natural-born citizens of India, including small businessmen, entrepreneurs, artisans, weavers or traders among others can take advantage of the ‘One Person Company’ (OPC) concept outlined in the new Companies Act. The OPC shall have minimum paid up capital of INR 1 Lac and shall have no compulsion to hold AGM (Annual General meeting). In the next General Meeting, it is desirable to adopt Table F as standard set of Articles of Association of the Company with relevant changes to suite the requirements of the company. Further, every copy of Memorandum and Articles (MOA) issued to members should contain a copy of all resolutions / agreements that are required to be filed with the Registrar of companies (ROC). The 2013 Act defines the term "Independent Director" . In case of listed companies, one third of the board of directors should be independent directors. There is a transition period of 1 (one) year form 01 April 2014 to comply with this requirement. The 2013 Act also provides additional qualifications/ restrictions for independent directors as compared to the 1956 Act. Atleast 7 days notice to be given for Board Meeting. The Board need to meet atleast 4 times within a year. There should not be a gap of more than 120 days between two consecutive meetings. Disclaimer - The content of this article is intended to provide a general guide to the subject matter. Specialist advice should be sought about your specific circumstances or you may visit http://www.mca.gov.in or download the Companies Act 2013 & Companies Act 1956.